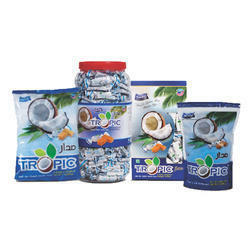 With our vast industry experience, we are actively engaged in manufacturing and supplying an exclusive range of Center Filled Candies, Premium Candies, Single Twist Candies, etc. Processed using high grade ingredients and latest processing methodology under the supervision of well-trained professionals, these products are highly demanded in the market. We offer this range in various flavors and tastes to fulfill the wide needs of the clients at reasonable prices. 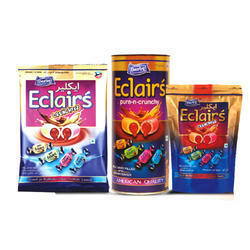 Prominent & Leading Manufacturer from Thane, we offer assorted eclair candy, cafetto candy, darling secret assorted candy, darling secret pan candy and funjeera candy. 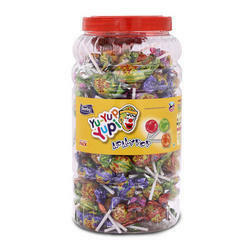 Prominent & Leading Manufacturer from Thane, we offer yu-yup-yupi lollipop and tamilly lollypop. 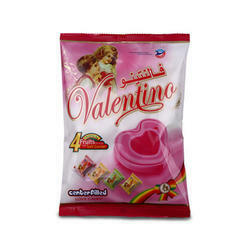 Pioneers in the industry, we offer center filled candy, darling assorted candies, darling assorted poly candy, panvaa standy pouch and one love kacha kery candy from India. 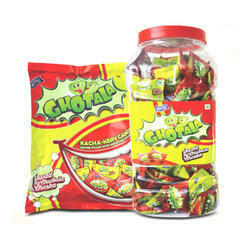 Offering you a complete choice of products which include ghotala candy, khatte aam poly candy, strawberry candy, tamarind jar candy and darling mango candy. 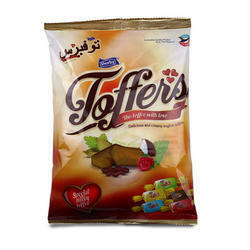 Our range of products include delicious coconut toffee and happy birthday fruit flavored toffees. 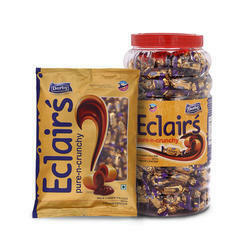 Offering you a complete choice of products which include golden eclair toffee, darling lycheez candy and eclairs crunchy toffee. 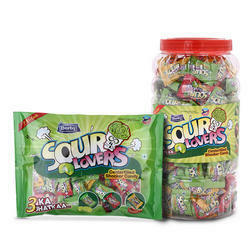 Offering you a complete choice of products which include sour lovers candy.